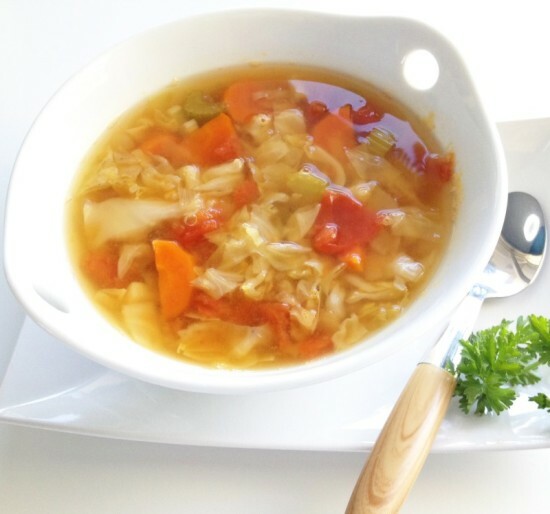 The cabbage soup diet is one of the most popular diets when it comes to losing weight and has been really effective for many people who wanted to get rid of their extra kilos in a short period of time. This diet involves having huge quantities of low calorie cabbage soup over a period of 7 days. This is a fad diet which requires no long term commitment and this is the reason why it is so popular among so many people. The cabbage soup diet consists of a lot of vegetables such as green onions, celery, tomatoes, carrots and mushrooms and for this reason it is considered very nutritious. It is a very fiber rich diet which makes it score more than many other similar diet programs. Raw cabbage just contains 20 calories in 100 grams and consists of a lot of vitamin C. this makes it quite beneficial and doesn’t promote weight gain. Since in this diet, there is no restriction to the amount of cabbage and other vegetables that can be consumed in the form of soup, one doesn’t go hungry while taking it. This is one of the most positive things about the cabbage soup diet. The fact that in the cabbage soup diet, there is a lot of variety of food, it is difficult to stick to and one doesn’t really give it up because of the monotony factor. The fact that some food items such as rice, bananas and potatoes are allowed on a few days makes this diet even more flexible and easy to follow. 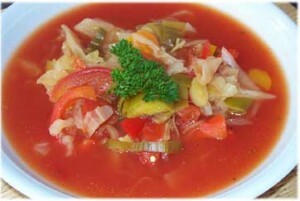 Cabbage soup hardly contains any cholesterol and is very low on the quantity of saturated fat. Thus this diet helps a person to lose weight very quickly. A person can lose upto 10 pounds in a week and this is more weight loss than promised by any other short term diet. 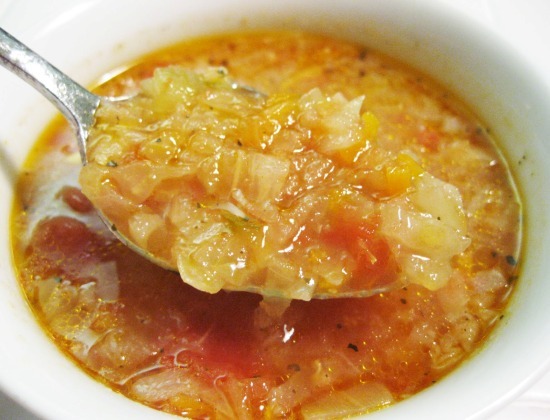 One of the major benefits of a cabbage soup diet is the fact that it is very inexpensive and doesn’t take a long time to prepare. One should consult a doctor before trying the cabbage soup diet.